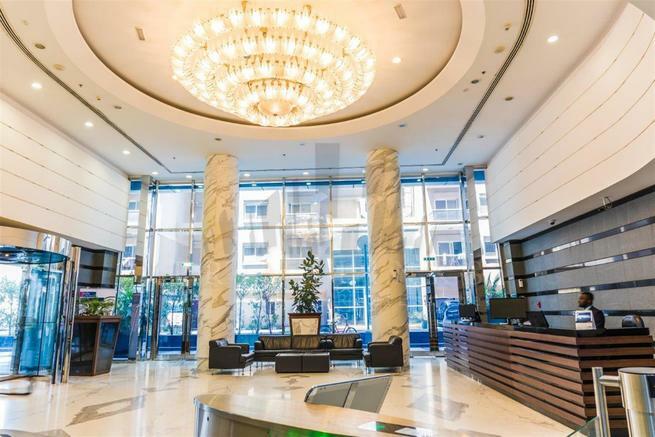 In dubai all kind of offices and flats,studio flats on rent.Monthly and yearly basis. We have studio for office at Deira on very low price.Short term office available on very low price. 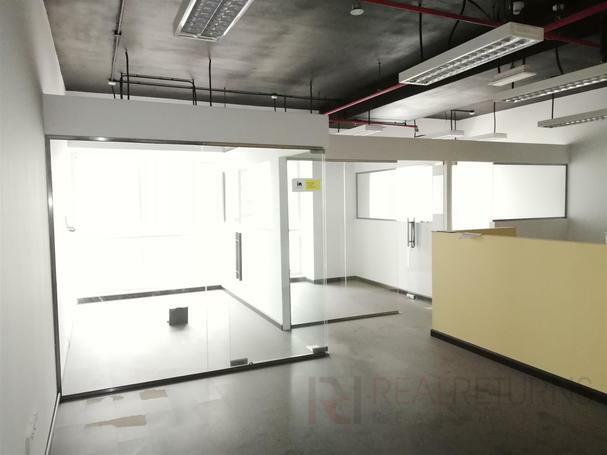 We have studio for office at Deira on very low price. Short term office available on very low price. looking for elegant apartment and spacious office if you are a corporate owner as well. Total Size: 1100 sq. ft.